Plumbridge Contractors has established a proven track record in groundworks and major civil engineering projects. 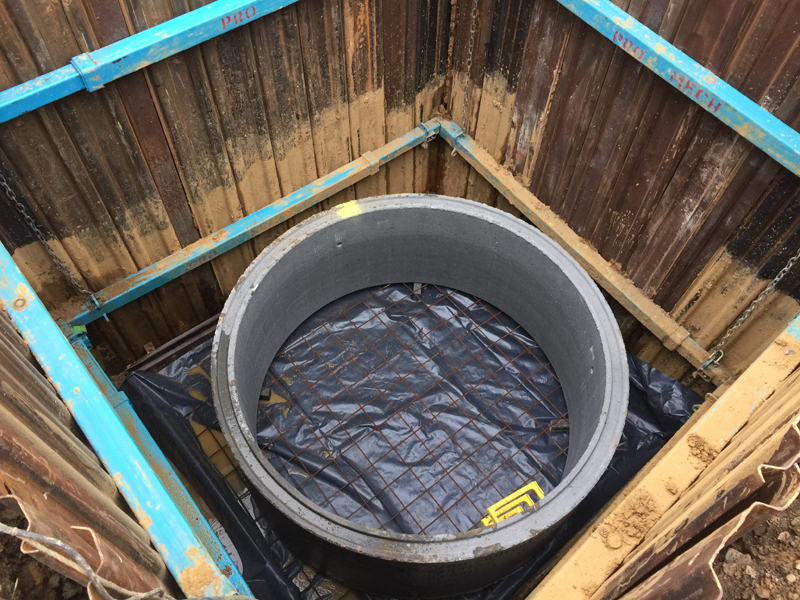 Our capabilities extend from major construction projects, social and private housing developments, sewer treatment works and water supply sites. Our one stop shop approach is supplemented by an extensive training & development programme ensuring that all site staff have the knowledge and experience to complete work on time and to specification. Our company’s portfolio and track record is impressive and our scope of work embraces the initial site survey, liaising with the Project Engineer to achieve the best use of the land, re-profiling the earthworks to the required design levels, drainage to roads and buildings, foundations, ground floor slabs and finally any finishing touches around the project. Our management and contract team have experience in all aspects of civil engineering and have a wealth of resources to call on enabling us to meet all requirements demanded on any size of contract.